Researchers have found that magnesium may optimise vitamin D status, raising it in people with deficient levels and lowering it in people with high levels. The findings, published in the American Journal of Clinical Nutrition, suggest that magnesium may play an important role in preventing conditions related to vitamin D levels. People can increase magnesium intake through dietary changes. Foods with high levels of magnesium include dark leafy greens, beans, whole grains, dark chocolate, fatty fish such as salmon, nuts and avocados. The researchers became interested in a role for magnesium because people synthesise vitamin D differently with levels of the vitamin in some individuals not rising even after being given high dosage supplements. “Magnesium deficiency shuts down the vitamin D synthesis and metabolism pathway,” said the study’s lead author Qi Dai from Vanderbilt University Medical Center in the US. The randomised study involved 250 people. “A lot of people have received recommendations from their health care providers to take vitamin D supplements to increase their levels based upon their blood tests. 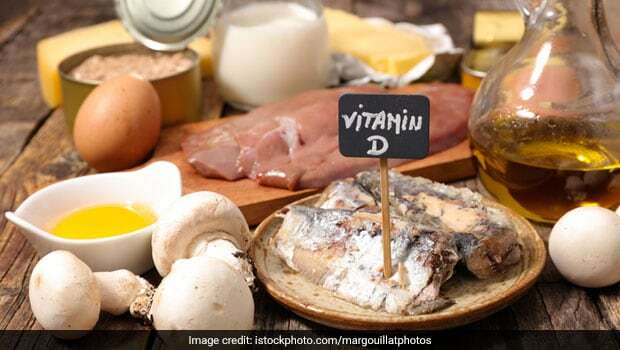 In addition to vitamin D, however, magnesium deficiency is an under-recognised issue,” said Martha Shrubsole from Vanderbilt University Medical Center. “Up to 80 percent of people do not consume enough magnesium in a day to meet the recommended dietary allowance (RDA) based on those national estimates,” she added.